A rollicking soulful trio of powerhouse women, they bring a variety of genres into their unique Americana Folk mix. 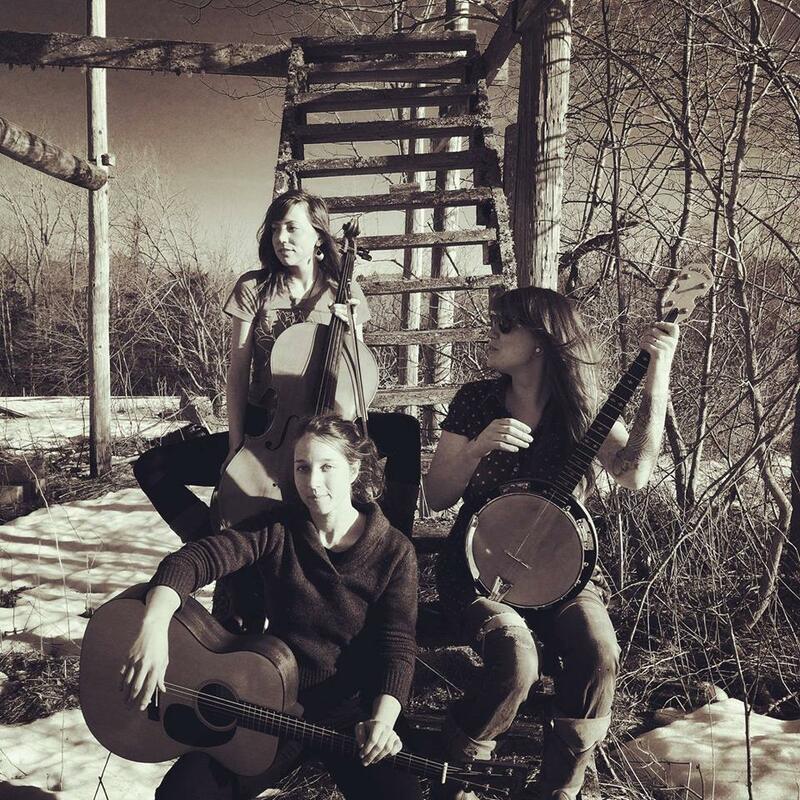 Amy Green (guitar and vocals), Becca Biggs (banjo, foot percussion, and vocals), and Camille Giglio (cello and vocals) came together during the long winter of 2015 and quickly found they had a unique sound and a harmonized passion for speaking truth through music. They have been creating happy fans ever since, presenting mostly originals and the occasional one-of-a-kind cover. Sugarbush released their debut live studio album Fresh from the Woods in February of 2016. Find them on Facebook, Instagram, and at www.sugarbushtheband.com.